Indoor Sessions: Friday Nights at The Wheel Mill are Family and Uni Nights with discounted admission for Unicyclists. We typically attend many nights throughout the winter. We're kicking off our 10th year of FREE indoor unicycle classes at Butler Y starting December 1st on Saturdays from 4:30-6:30pm. We have loaner unis and helmets, but if you can bring your own, great! 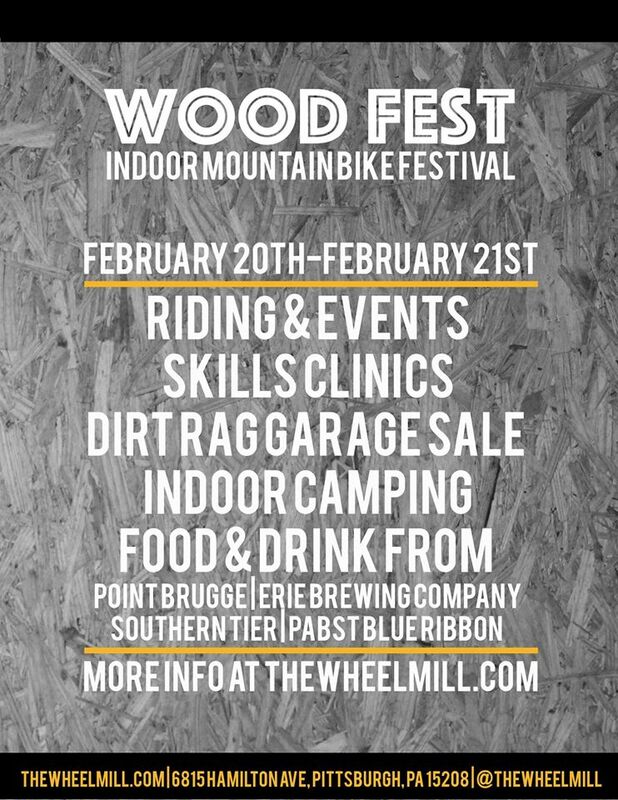 Join us at The Wheel Mill for Wood Fest. The late breaking details are: There will be Uni Demos from THICK Bikes (they're a Unicycle.com dealer), a learner session, and Uni Categories in the contests throughout the day. As of now that will entail a Skinny Contest, a XC Loop Time Trial, and a Foot Down. We may even have another contest or two as well. We'll also be camping out. 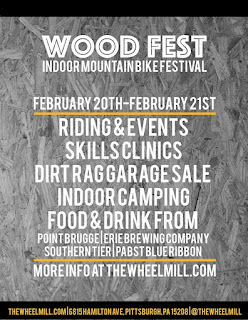 We went to the inaugural Wood Fest last winter, and it was the BEST DAY EVER (at least for the middle of winter)! Join the fun of one! FB Auto Follower helps all4webs.com/ you to obtain genuine Facebook Official Website followers on your profile FB Liker Download for PC | Install FB Liker Apk on Android which are mosting likely to reveal FB Liker App you actually renowned before your close friends and FB Liker you could a great deal of appreciation. If you're fretted that mihanblog.com/ a typical kitchen might bore your youngster also promptly, Website the Cook 'n Play Outdoor BBQ by Little Tikes Most Popular And Recommended Car Seats undoubtedly will not. 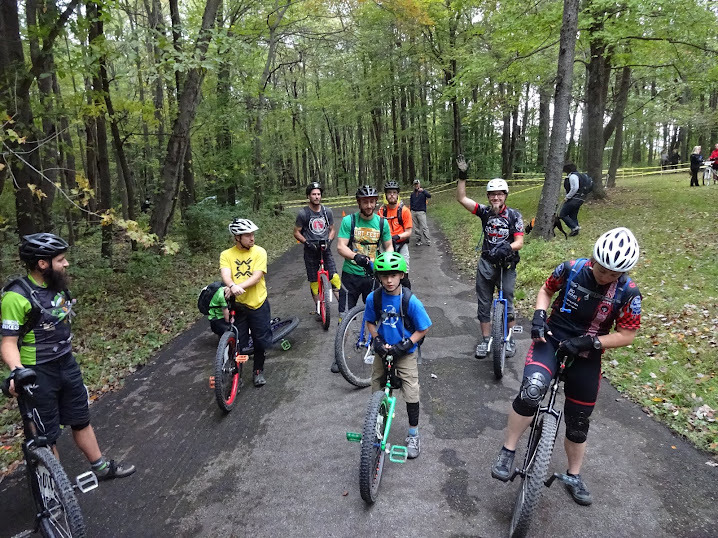 We're a collection of unicyclists based out of Butler, PA. From May until the leaves fall, we're outside. Check here or join our facebook group for details. From November to April we officially meet at the Butler Y (indoors) on Saturdays from 4:30-6:30pm. contact us at: butlerwobble(at)gmail(dot)com. NAUCC 2013- the biggest event we hosted so far.